Did you know that kratom grows in many remote parts of South East Asia? Cambodian Kratom is one of these rare and sacred locations. 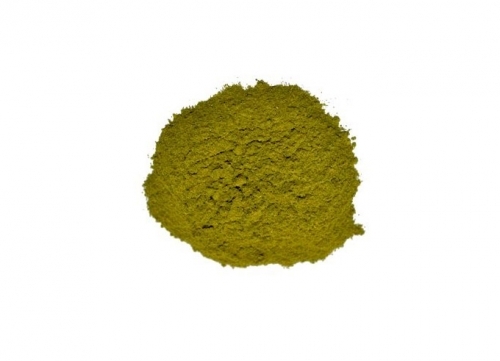 In response to recent export issues within Indonesia we have worked tirelessly to find an alternative solution to bring you the highest alkaloid bulk kratom we have ever found. Take a minute to look at a map and understand why Cambodia is an ideal location for harvesting our beloved kratom. We all know that kratom is readily available in Thailand, Vietnam, Laos and Burma but all other kratom vendors seem to of ignored the possibility of Cambodia! Did you take a look at the map? If not then let me explain that Cambodia borders Thailand, Laos and Vietnam and shares similar virgin jungles with mature unharvested kratom trees. 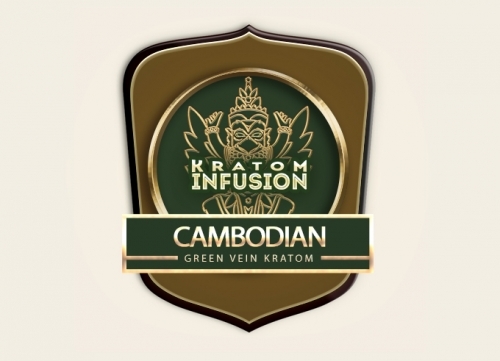 We invested heavily to make this happen and after 5 weeks from our 6 week exploration program we found Cambodian kratom. All at kratom infusion were ecstatic with our findings and new location, I guess making history, being the first company to bring Cambodian kratom to the masses. The next stage is negotiation with the local villagers to work with us as part of our team and reap the benefits of this new and exciting kratom resource. 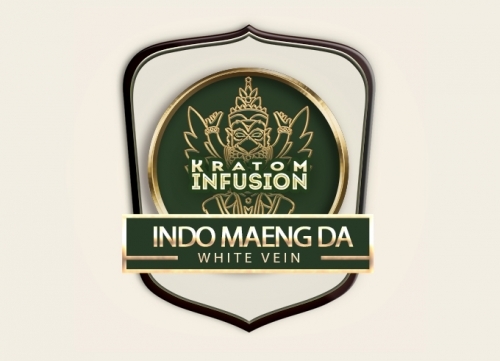 Traditionally Cambodians don’t seem to have any history of kratom use similar to Indonesia, this is why its been ignored for the wonderful benefits this strain beholds. 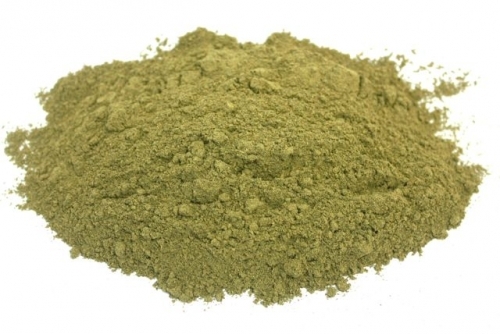 We sent samples of our new find to the lab to be rewarded to know that this super green Cambodian kratom is as high in alkaloid content as Maeng da. 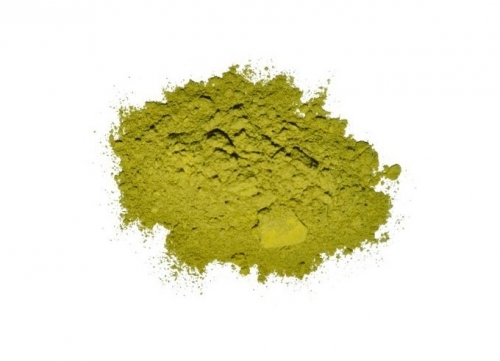 We are very excited and stunned to of found mature kratom trees but more so as the soils are rich in nutrient, the trees are in perfect condition yielding what we can only describe as Super Green Cambodian. The effects are everything we could of dreamed of, strong, very smooth and uplifting with long duration. 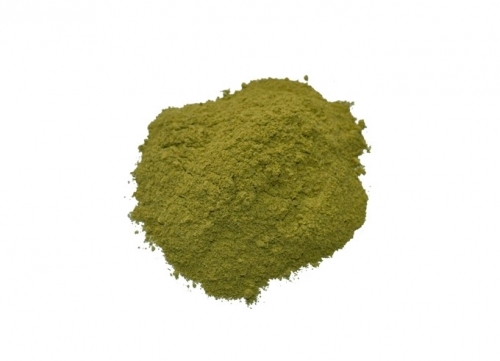 People have described Cambodian kratom as dreamy, euphoric, great for pain management with balanced relaxing effects. 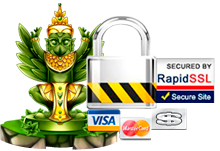 We had the confidence that geographically Cambodia was an ideal kratom location and boy we were not disappointed and neither will you. Really nice ,very good with the Maeng da . About 60/40 Cambodian/Maeng Da . Uplifting , euphoric and phenomenal pain management . Can’t miss . Burn alone after work . Super ! Wow, what a wonderful new strain. Its energizing, uplifing, and uplifting. Lower amount is better in general, and applies to this one. A great way to start one’s day. I prefer this over many of the white strains I have tried over the years. Very balanced, full bodied, with rich alkaloid profile. I sense that these leaf was harvested from very old kratom trees, making it quite potent. Wow indeed! Very stimulating. A little goes a long way towards making me feel ambitious and creative. Much better than good coffee, and more affordable too. No jitters. An old favorite of mine. Very motivating and euphoric. Brought forth creativity, making this a very unique strain. Great alone or mixed with maeng da or Vietnam.